Technology company will pair its precision cultivation system with a major Las Vegas grower. Las Vegas – November 20, 2018 /AxisWire/ TriGrowTMSystems announced the unveiling of its proprietary cultivation system, and a partnership with a large-scale cannabis facility last week in Las Vegas, during the week of the 2018 MJBizCon Marijuana Business Conference & Expo. Indoor cannabis cultivation is a particularly meticulous process, where environmental factors can make or break a harvest. TriGrow’s complete solution provides precision cultivation, granular environment control and enterprise resource planning. 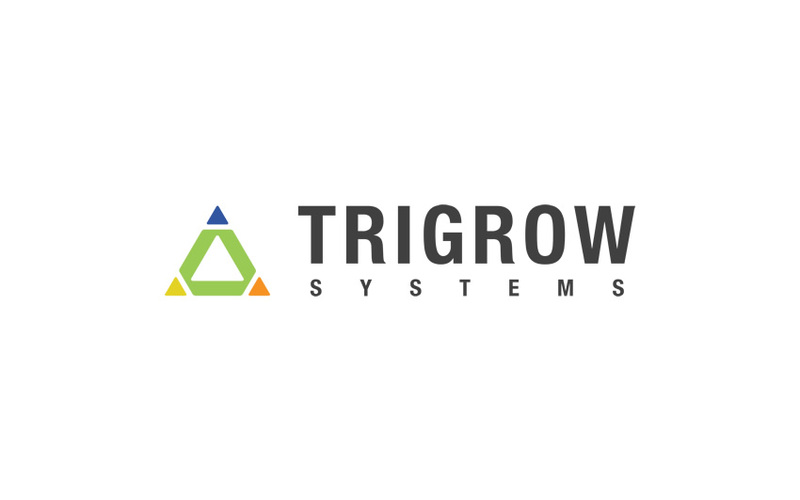 TriGrow’s turnkey cannabis cultivation solution includes software, hardware, cultivation units, irrigation, and environmental control systems for the indoor growing environment, as well as cannabis specific nutrient blends for the plants. The company’s proprietary Vegetative Flower Unit (VFU) is custom designed specifically for the optimization of cannabis crop yield, consistency, quality and operating costs. The company’s cloud-based software, TriMasterTM, is custom built specifically to meet the needs of the cannabis industry and provide facility operators tools such as remote facility access, real-time analytics, and reporting, all in one platform. This gives the cultivator a never-before seen ability to control and experiment with cannabis strains, increasing yield, cannabinoids, and terpenes. This control helps produce a higher quality flower and concentrate at lower cost. The software also offers remote access to the grow room as well as support and alerts, 24 hours a day. When used by indoor growers, the system dramatically cuts costs, increases yield and improves efficiencies for legal cannabis growers. Now, it will be put into practice with a top Nevada cultivator. To learn more about TriGrow Systems, visit www.trigrow.com. TriGrow sets the standard in precision cultivation for the cannabis industry. The company applies science and technology to maximize the genetic potential of the plant, regardless of climate and geographic location. Its integrated hardware and software system is designed to optimize crop yields and quality at competitive operating costs. The result is a consistent product for cultivators and their customers, always. The company has offices in Denver, Carlsbad, Atlanta, and Las Vegas.